Venice, the “city of canals,” is stretched along 118 small islands in Northern Italy. 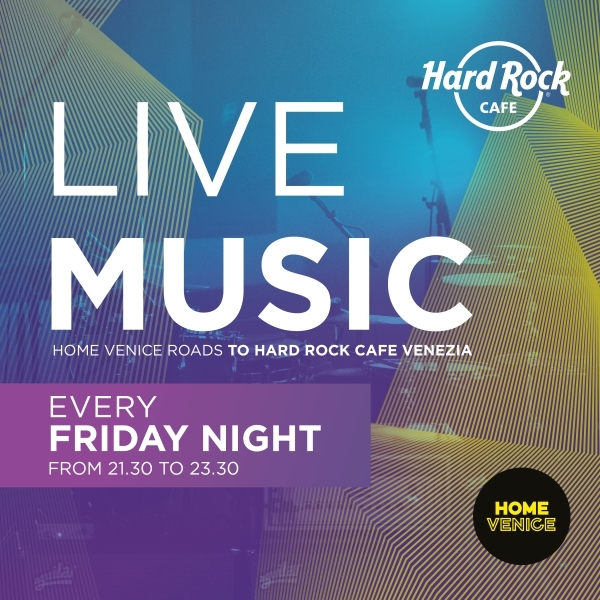 The new Hard Rock Cafe Venice is located directly behind the main tourist attraction of the city and one of the world’s most famous squares, St. Mark’s Square, which is home to the ornately decorated St. Mark’s Basilica and Doge’s Palace as well as a number of museums, shops, and cafes. At more than 1,500 years old, Venice is filled with unique culture and history. Our cafe, which is located in a historic building offering 360 square meters of space, incorporates an authentic Venetian style with tasteful decor, wide windows with panoramic views of the canal, and a handmade glass chandelier hanging in the center of the restaurant and was made right here in the famous Murano glass factory. Arrive by gondola or foot to enjoy freshly prepared American and local cuisine at Hard Rock Cafe Venice. Sink your teeth into our Legendary® Burger or choose a salad for something on the lighter side. 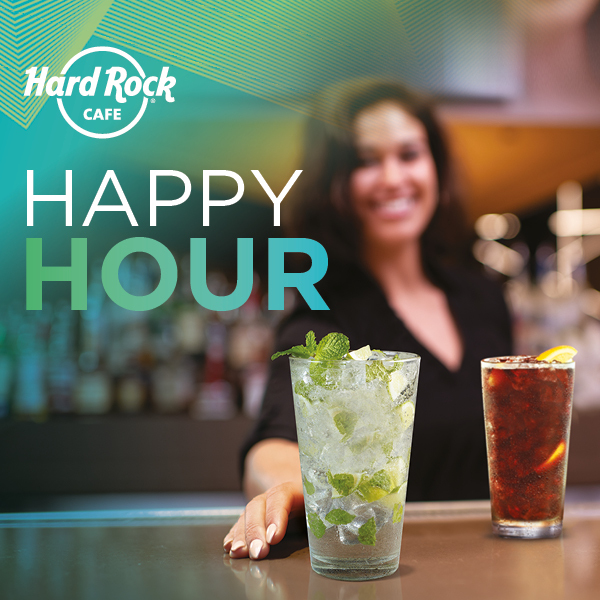 Sip on a signature Hard Rock cocktail while enjoying the sights and sounds of one of the most beautiful cities in the world. 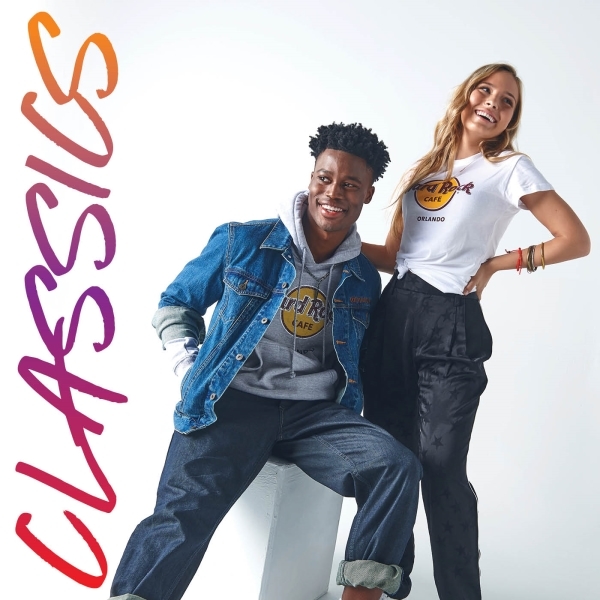 Once your plate and glass are empty and your hunger and thirst satisfied, peruse our extensive collection of music memorabilia from the greatest music legends of all time, or shop for collectible Hard Rock Cafe merchandise in either the Cafe Rock Shop® or Rialto Bridge Rock Shop®. Signature cocktails featuring the perfect combination of unique flavors and warm spirits that will fill your cup with a taste of spring! Join us every Friday, from 9.30 pm, and dance with our incredible dj set and live music with an incredible view over the gondolas! Hurry Up! Visit us today at our Rock Shops on Rialto bridge and at Bacino Orseolo to discover our new Core Classic collection! 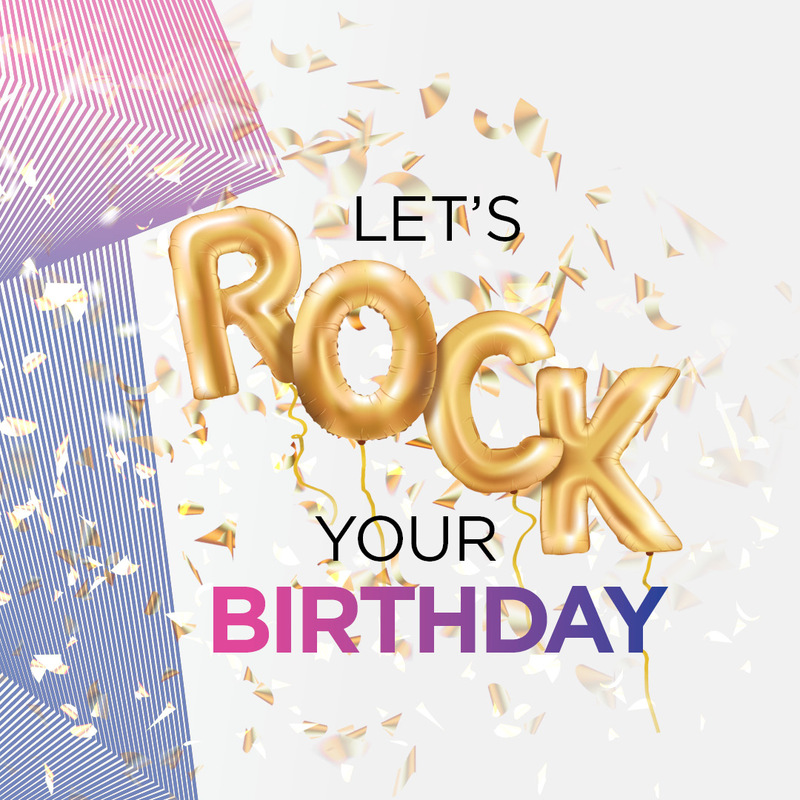 Don't miss our incredible promotion! From Monday to Friday, from 10 pm until closing half price on all our amazing cocktails! 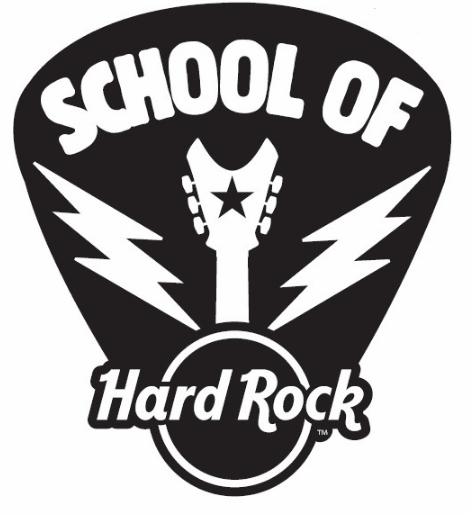 Rock your lessons at us! Call (39)041.5229665 or click here for more info to attend a lesson in the temple of the music in Venice!